Warning! Warning! I will be blogging for all of April! Totally shocking, I know. Especially coming from someone who maybe blogs once a week. So, what has gotten into me? And why would I do something so drastic as to blog everyday for a month? 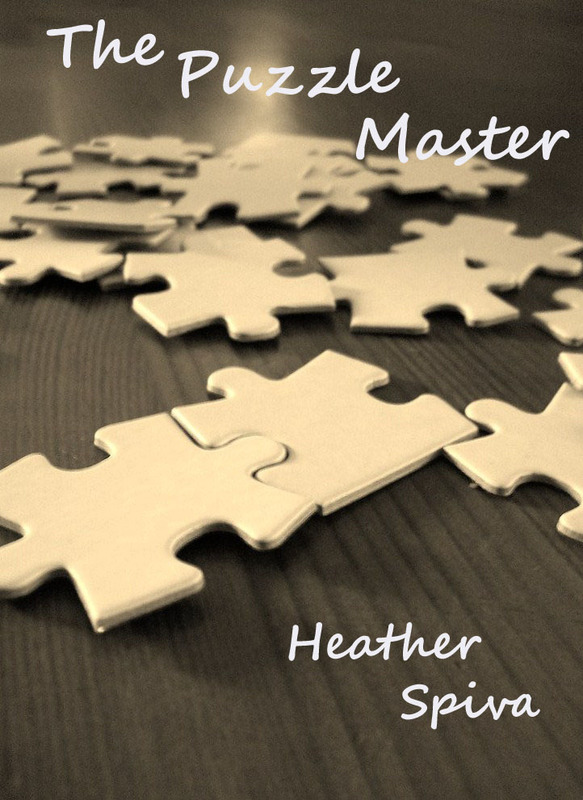 I'm doing this awesome "blog challenge" if you will. It's kind of like NaNoWriMo, which was about writing a novel in thirty days. But this, this A to Z challenge, is about blogging on the topic of an alphabet letter-- a different one-- everyday for the next thirty days, minus a few sundays off. 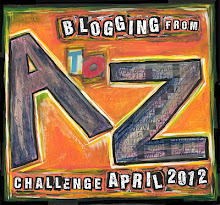 It's called Blogging from A to Z challenge April 2012. I thought about writing about The Hunger Games, because that is super trendy-- and because it would capture most peoples' interest. It wouldn't be hard to do, especially because the difficult letter K is already filled for lead character Katniss. However, I'm sure a gazillion bloggers are going to do this. Oh, and it doesn't help that I haven't read the books ... not one of them. Maybe one day. My blog posts won't be long, some may be too short, some will definately be incoherent and dumb, and a couple might even be interesting. So, here's to blogging, and I hope you enjoy my posts beginning April 1st and carrying into the 30th. Hopefully, you and I will learn something. The sky's the limit in a blog challenge like this. It's a fantastic writing excercise too. And hey, if you need to work on your blogging skills, or want to meet new people, find more blogs or add more people to your blog, this a great way to do just that. 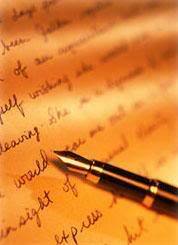 Any blogger, about any subject, is welcome! There are four more days to sign up.